Lucky Number 9! 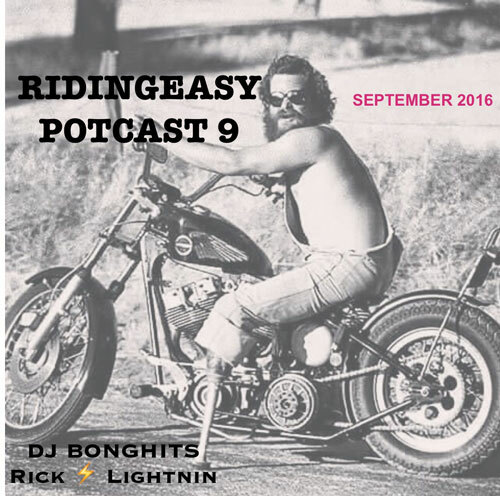 We are barely alive after a long weekend at Psycho Las Vegas with loads of new music and deep cuts from the crates of DJ’s BongHits and Rick Lightning! Check out new music from SVVAMP, THE WELL, BROWN ACID 3, and lots of other records we like. The Todd – Be My Lover Tonight?